In Plaza Florencia Group offer different lodging options with. the intention that you feel at home. We have the best rooms to make . We have 6 rooms for multiple events and conventions . 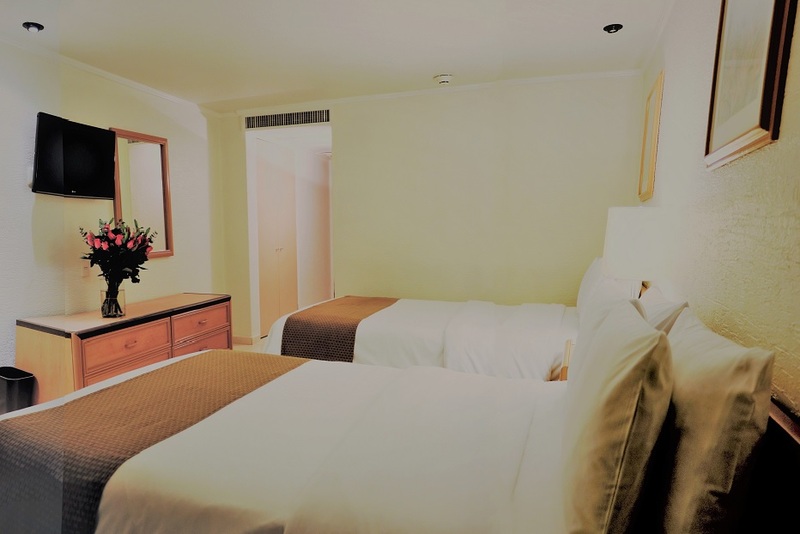 Plaza Florencia Group is a Set of hotels that are a few blocks from the Angel of Independence, 5 minutes by car from the Diana Tower, 15 minutes by car from the Chapultepec Castle, 25 minutes from the Wax Museum and 12 km from the basilica of Guadalupe. The modern rooms include free Wi-Fi, flat-screen TVs with cable channels. Restaurants such as Pontevecchio, Become and Boboli. We have comfortable rooms in our two hotels so that your stay is the best either for leisure or business travel. Plaza Florencia Group are a luxury hotels that is a few blocks from the Angel of Independence, 5 minutes by car from the Diana Tower.